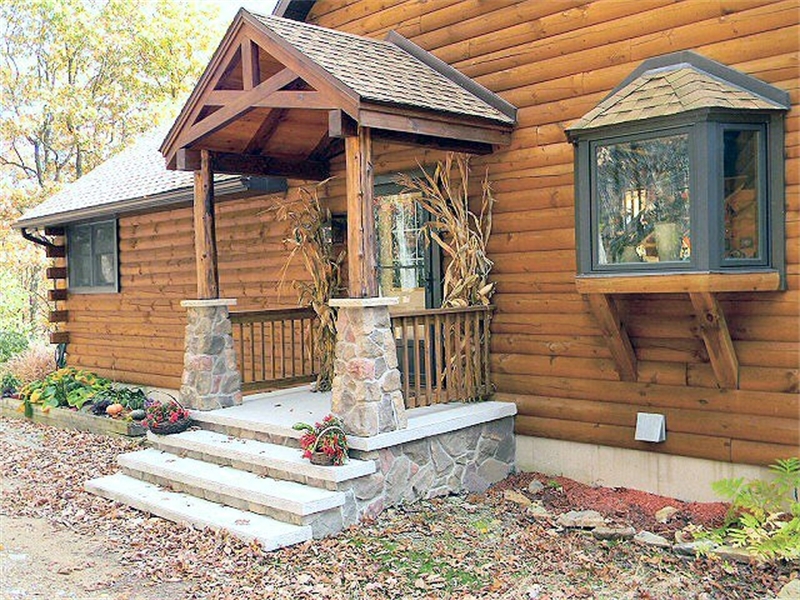 We can custom build the log or timber frame home of your dreams from your own plans, work with you to customize an existing plan you may have, or work with our team of design professionals on your own custom design, we have the decades of experience you can count on to deliver your dream home. 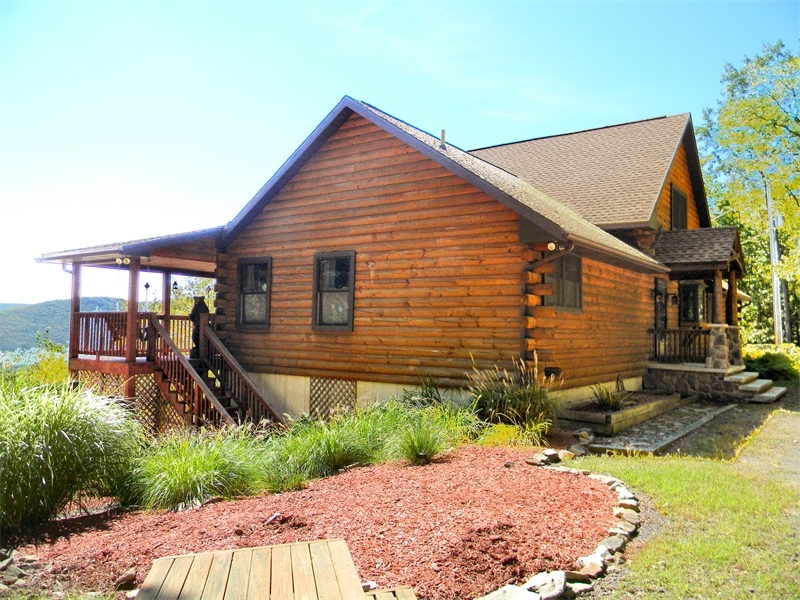 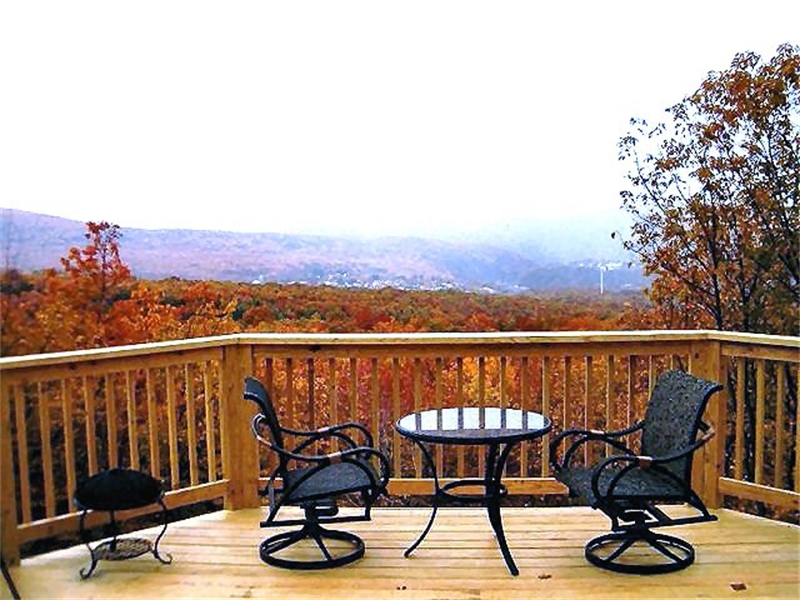 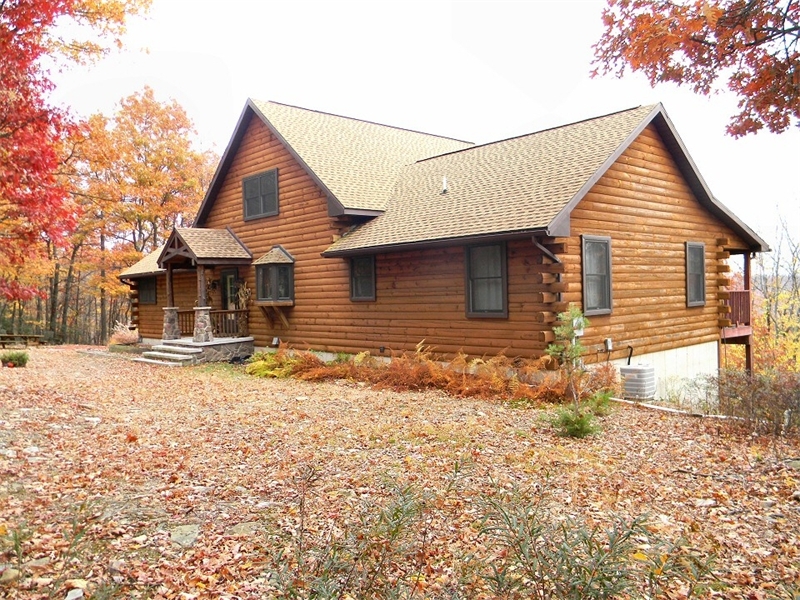 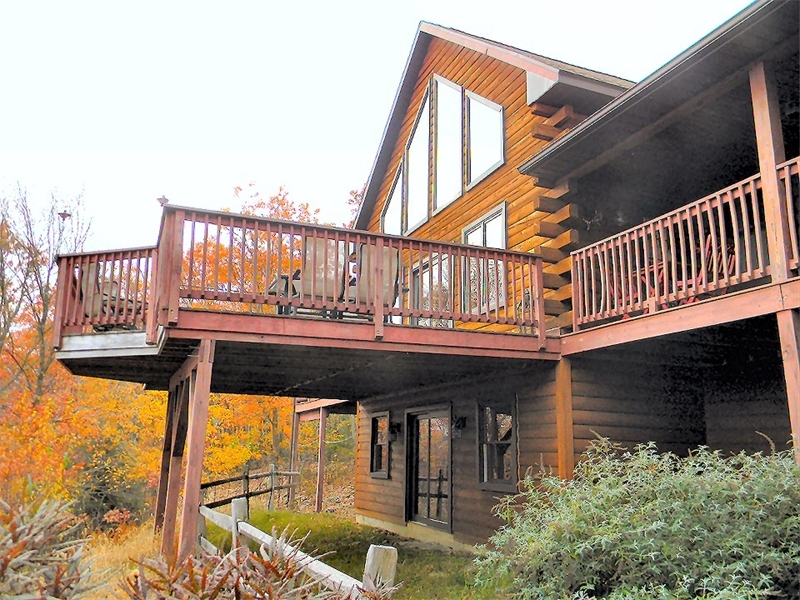 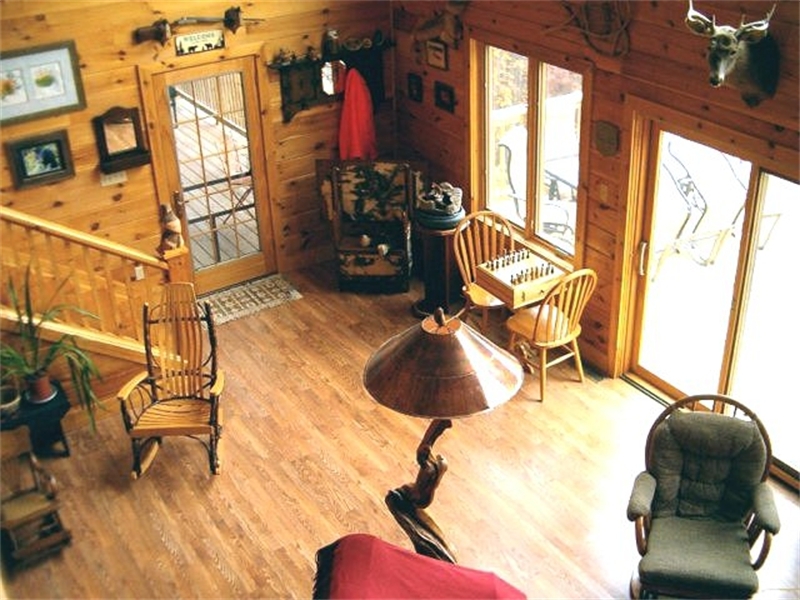 This log home was constructed overlooking picturesque Jim Thorpe at the base of the Poconos in PA.
Nearly Unlimited Design Options, Quality Craftsmanship, 30 Plus Years Experience And, Reliability you Can Count On! 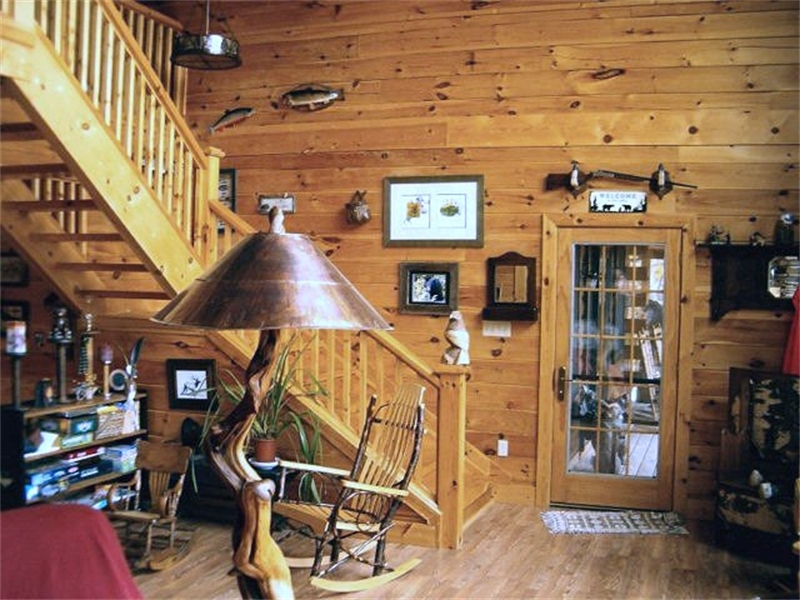 For over 30 years these are the principles that our company has built our reputation upon, one log home at a time. 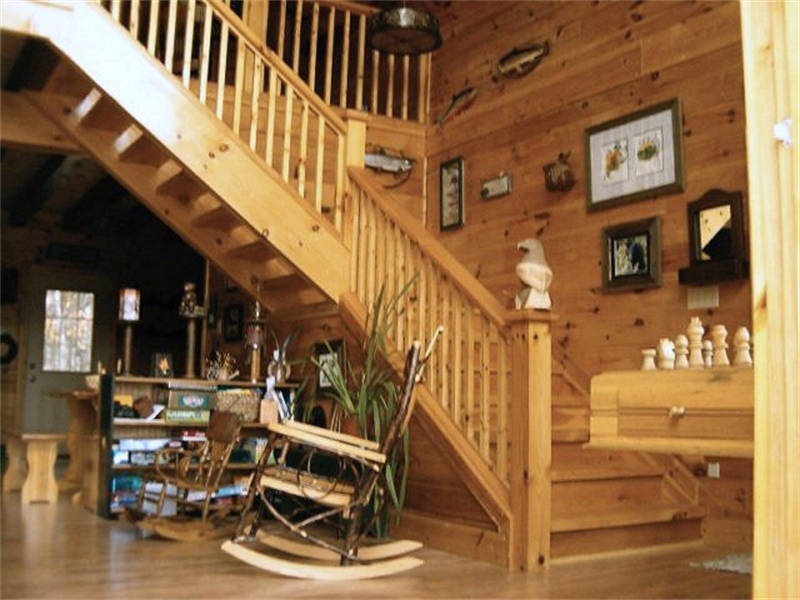 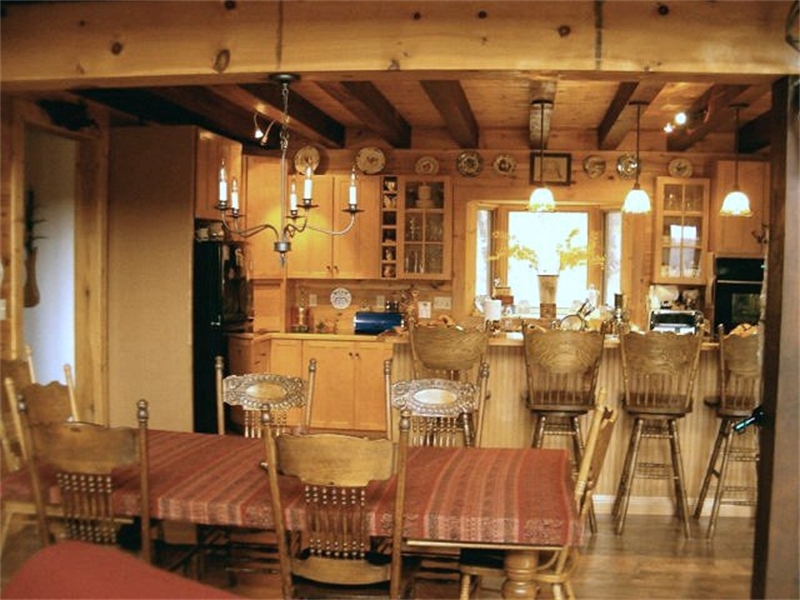 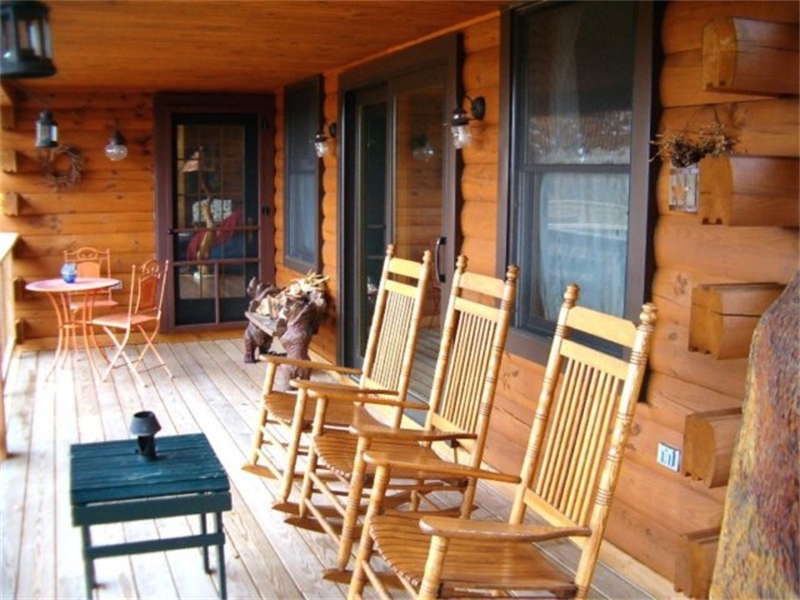 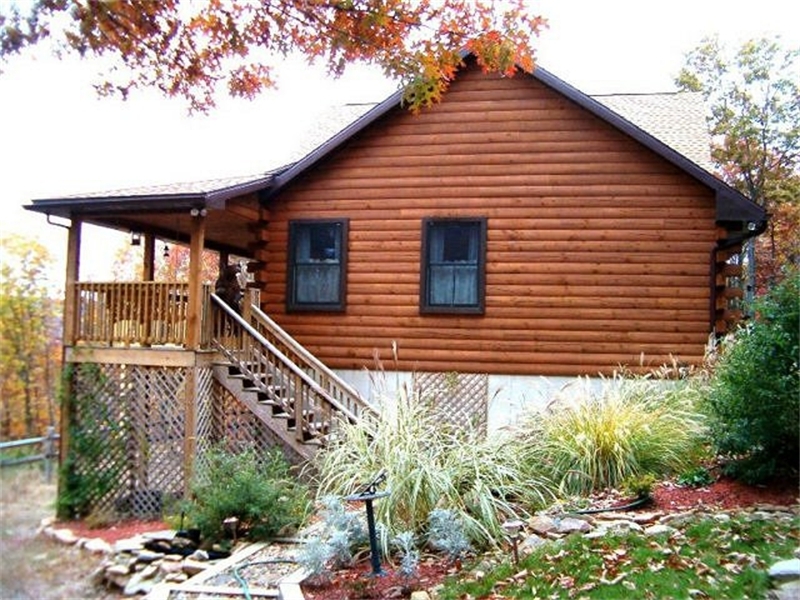 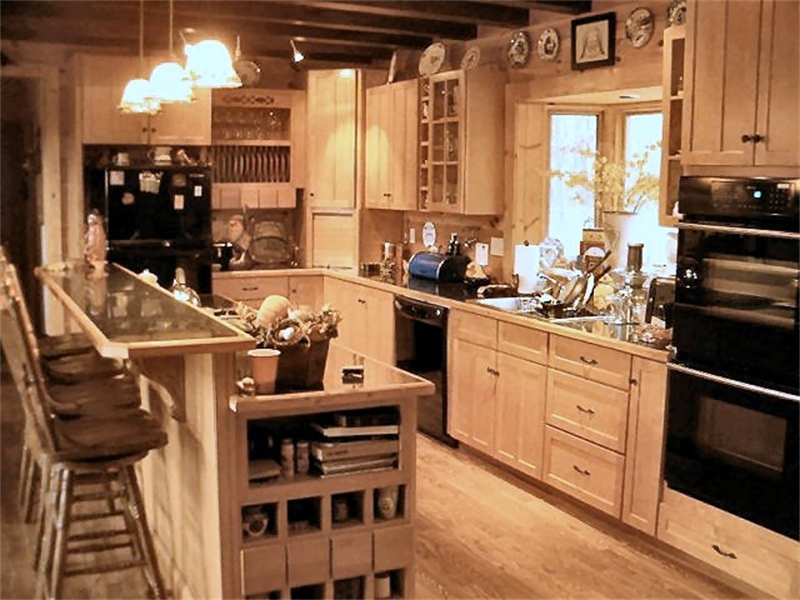 With countless exceptional log and timber frame homes built across Northeastern, Pennsylvania, Service Construction Inc. is the log home builder you can count on for unequalled service and dependability. 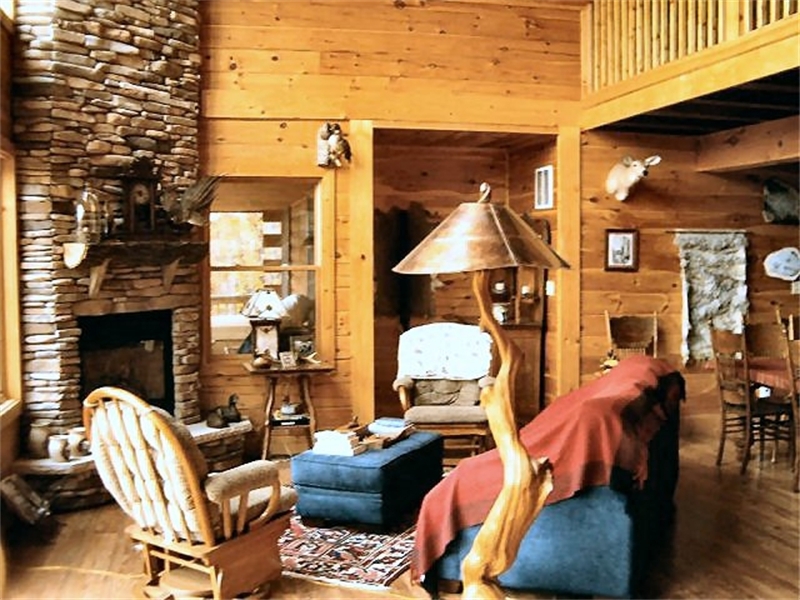 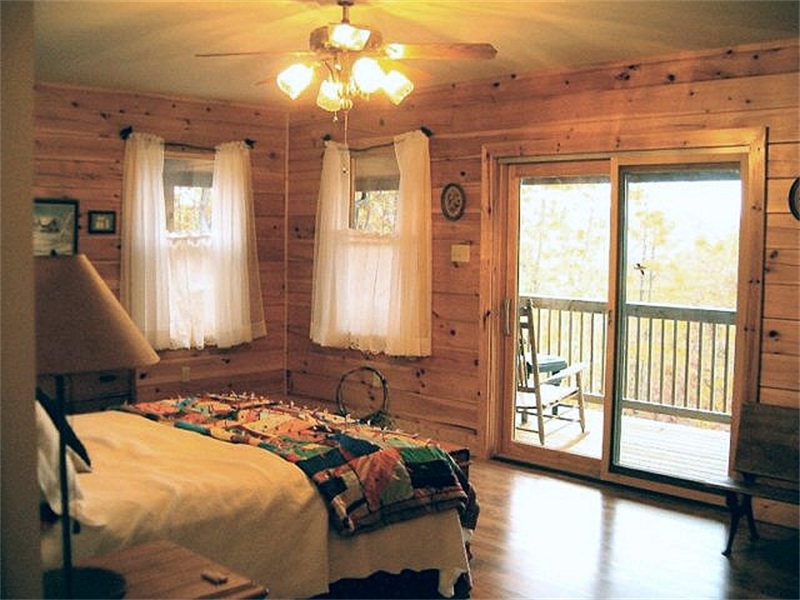 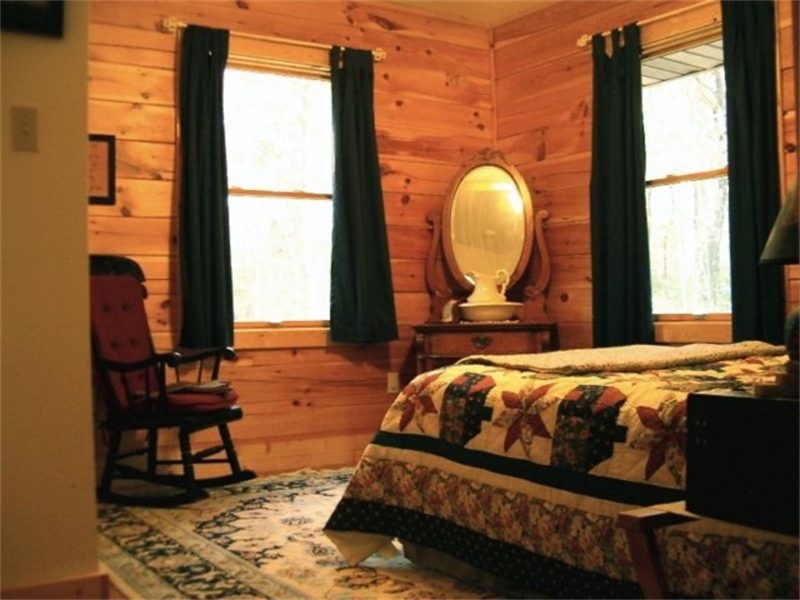 If you are in need of remodeling or renovation of your existing log home, you can count on us with confidence for some of the most stunning log home remodeling and addition projects custom designed to not just meet your needs but exceed your imagination. Log Home Builder - Lehigh Valley, Poconos, PA. Construction Services - From the lot clearing to turn-key move in day, we use our own team of professionals instead of sub-contracting out all phases of your home construction, leading to better quality control and a far superior home. 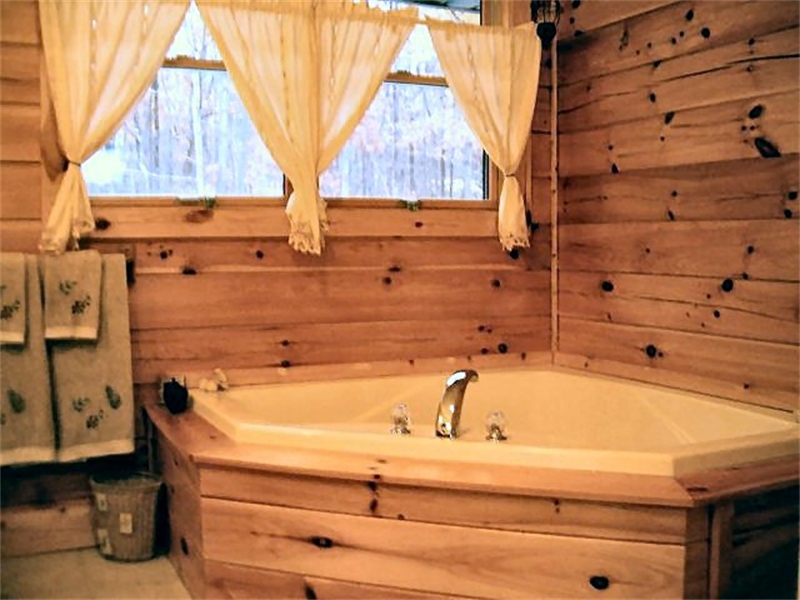 We can also work with you and your own contractor if there are phases of your project that you may want to use your own service provider or if you wish to participate in your home construction or finishing such as plumbing, staining, etc. 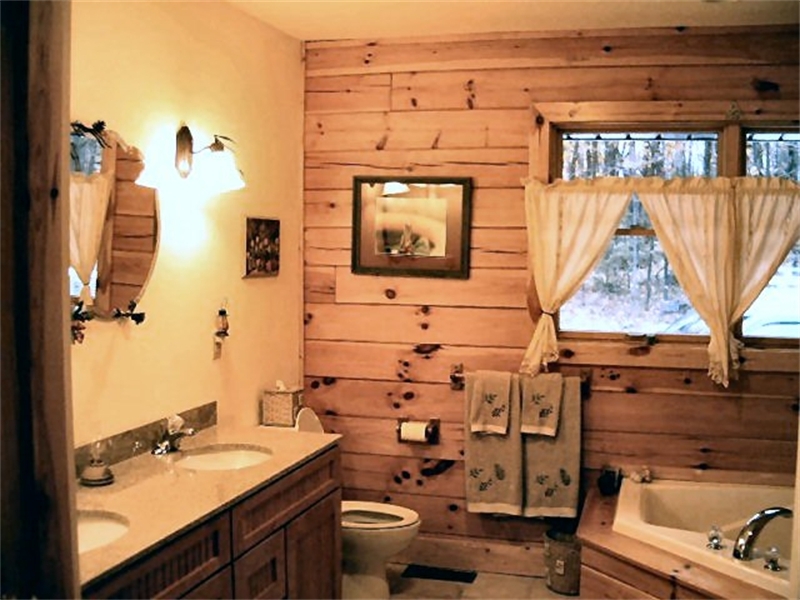 to help reduce costs. 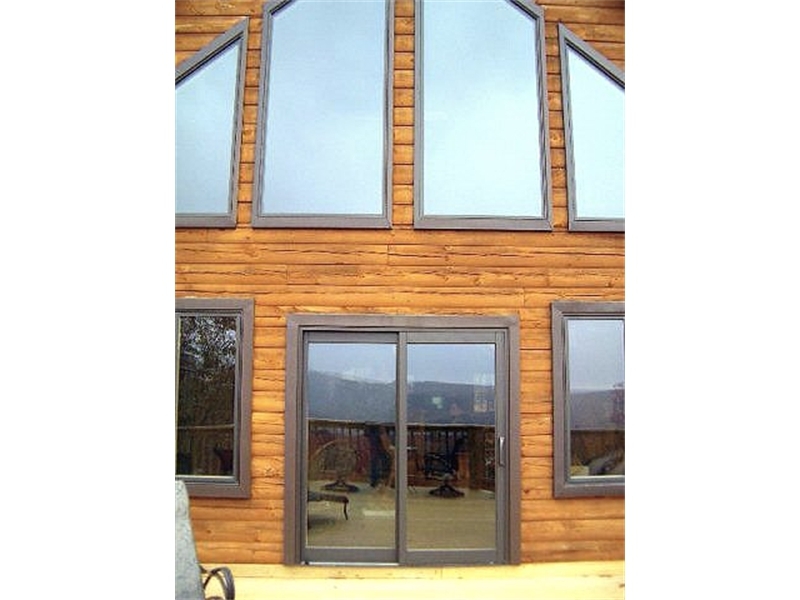 Ph: 610-377-2111 - Service Construction Co. Inc. 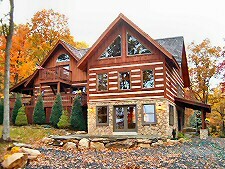 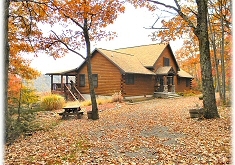 Specializing in Log Homes, Log Cabins, Timber Frame Construction, Custom Log Homes, serving Poconos PA., as a Pennsylvania Log Home Builder, Pocono Log Home Builder, Timber Frame Home Builder Poconos PA., Custom Log Home Builder and Contractor Poconos PA., Luxury Log Home Builder Lehigh Valley Poconos Pennsylvania, offering the finest in luxury log homes, custom log homes, log cabin homes, Timber Frame Builder Lehigh Valley Poconos Pennsylvania, Contractor, Pocono Builder, PA Custom Builder, PA Commercial Builder, Additions, Home, House, Log, serving, Poconos, Pennsylvania, Carbon County, Monroe County, Pike County, Wallenpaupack Log Home Builder and surrounding areas.